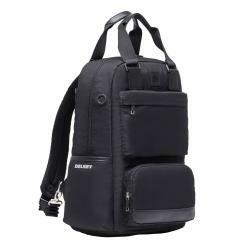 Practical backpack and durable PC holder. Two handles on the top. Dimensions: 42cm x 36cm x 19cm (H x L x D).